ArduStat – Web Controlled Wireless Arduino Based Thermostat Featuring Adafruit CC3000 #arduino « Adafruit Industries – Makers, hackers, artists, designers and engineers! I finished my first functional Arduino project last month. 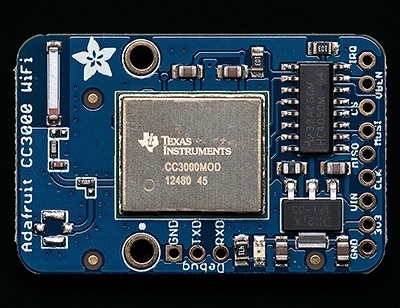 It’s a typical first baby-steps ‘Hello World’ project in the Arduino world. 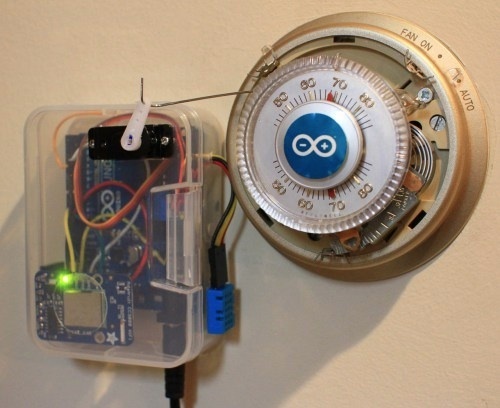 A web-controlled thermostat. Since I have a functioning Honeywell T87 thermostat (And, the fact that I currently rent the house, and do not wish to make any major hardware changes), I decided to implement a removable hardware interface with the T87, instead of going down the path of a more elegant relay-based arduino solution….